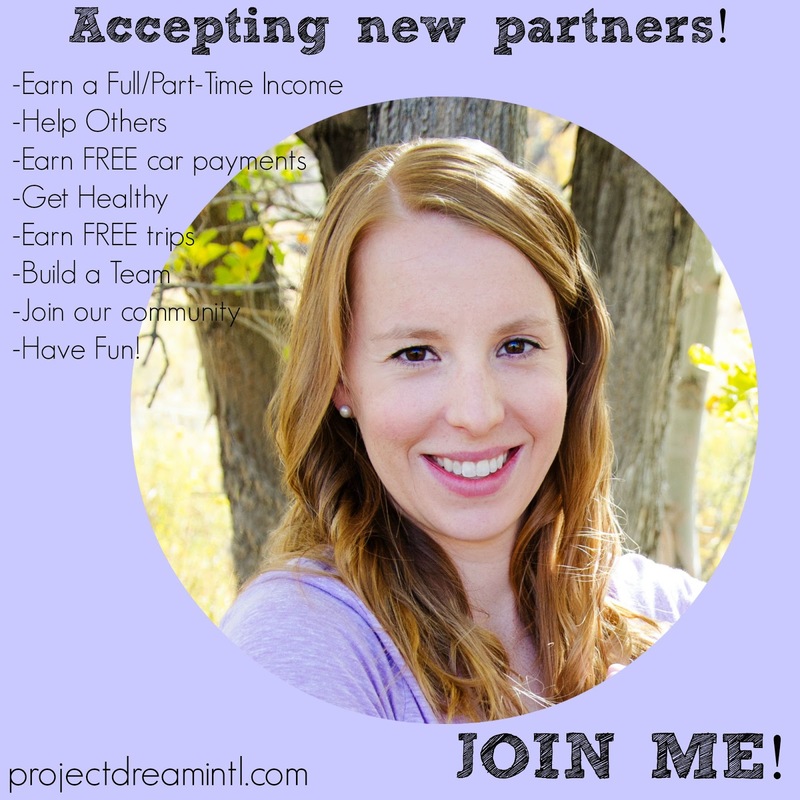 Alex Haralson: Now Accepting New Partners! Woohoo!!! I'm accepting NEW partners to join my Shaklee Team! Starting my Shaklee business has been so much fun and such a blessing! I was a young mom looking for a safe way to clean around my new baby. I found it and I found a group of like minded women who encourage, support, and have fun with each other in addition to amazing products that have transformed my family's health. 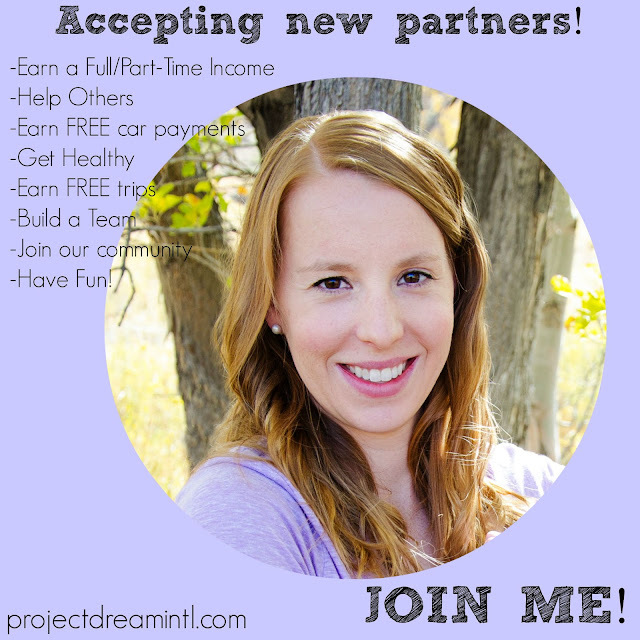 Now, I am earning a part-time income and have been promoted all while taking time off to have baby #4! I'm working my way up to a Full-Time income, a FREE CAR, all expense PAID TRIPS. I get all my products paid for, I am building a business that I can pass down to my children or grand children. I work AROUND my family and lifestyle no matter where I am, and I get to help many people and families get HEALTHIER each day! I LOVE what I do and I love the person that I am growing into! I love that you can't grow this business without helping others!! I am part of one of the FASTEST GROWING TEAMS in Shaklee!!! We lead with love, heart, and passion! Our company was built on the GOLDEN RULE and we are the LEADERS IN THE INDUSTRY!!! Our products make a difference in everyone's life and they are safe for the planet that God gave us! I will help and guide you to grow your business around your schedule and your life! You set the goals, I'll set the plan! To apply to work with me, go here (http://projectdreamintl.com/partner-with-us/) and fill out the form. Make sure you put me as the reference and I'll schedule a time to chat with you after I get the application. I am only taking 5 new women right now. You don't need any experience/training because we have all the training, you just need to be motivated to get healthy and help others do the same! !